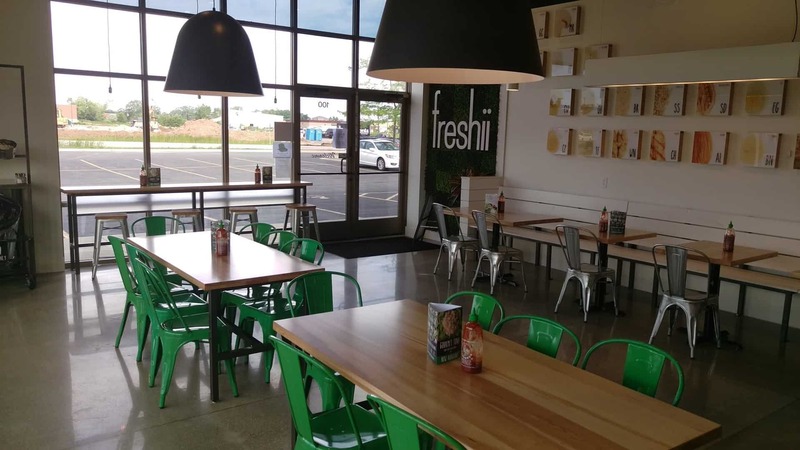 KSW Construction has teamed up with a new food franchise for a second time with Appleton’s first Freshii location! 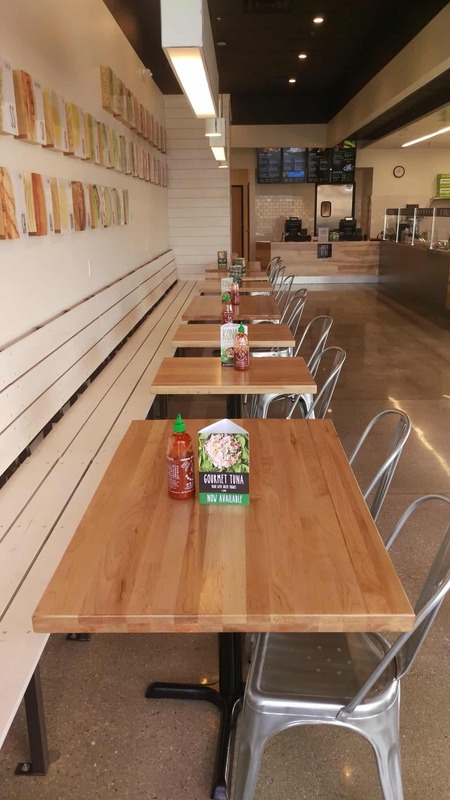 This 1,700 square foot tenant build-out took approximately 5 weeks to complete and includes polished concrete floors, store fronts, earth friendly furniture and finishes to give this space a clean, crisp natural and organic look. 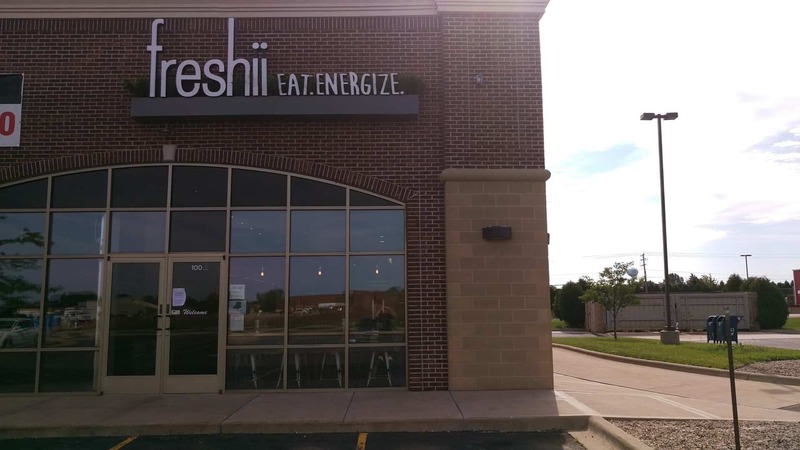 “Eat.Energize.” That's the Freshii motto and their aim is to provide fresh and nutritious meal choices that energize people on the go with an emphasis on the foods you should eat more of! With the first Freshii location opening in 2005 in Toronto, there is now Freshii locations in over 60 cities and 12 countries. 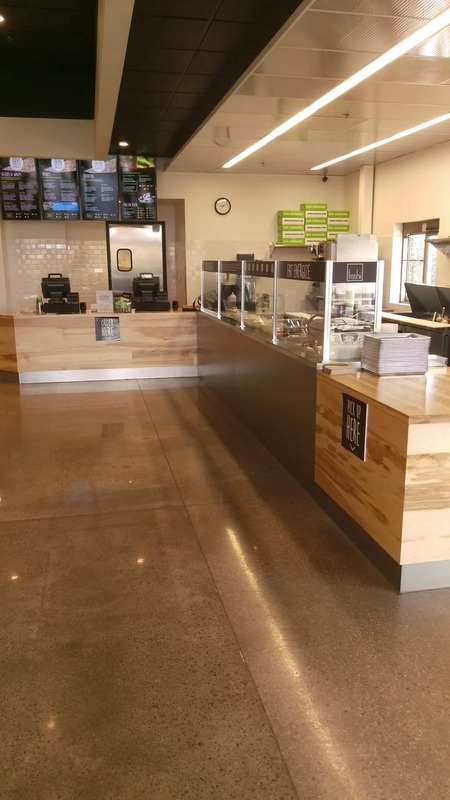 Now open, stop by and order up something fresh, green and healthy!